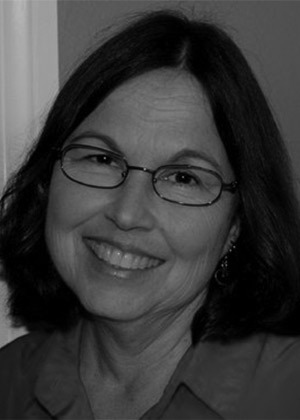 Senior Research Analyst Carol Morrison is the author of white papers, playbooks, reports, analyses and articles on numerous topics related to business performance covering strategic workforce planning, leadership, talent management, strategy and execution, learning, customer focus, and more. She has contributed extensively to research reports and other projects published by ASTD, the American Management Association (AMA), and HR People & Strategy (HRPS). Feature articles by Carol can be found in Talent Management Magazine, Chief Learning Officer, HR Executive, and in other leading print and online media. Carol is the author of the 2012 report, Future of HR: The Transition to Performance Advisor and the 2013 ASTD/i4cp report Going Mobile: Creating Practices That Transform Learning.